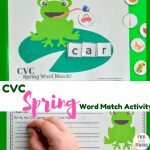 CVC Words worksheets are a fabulous way to encourage children to learn something new such as CVC words. 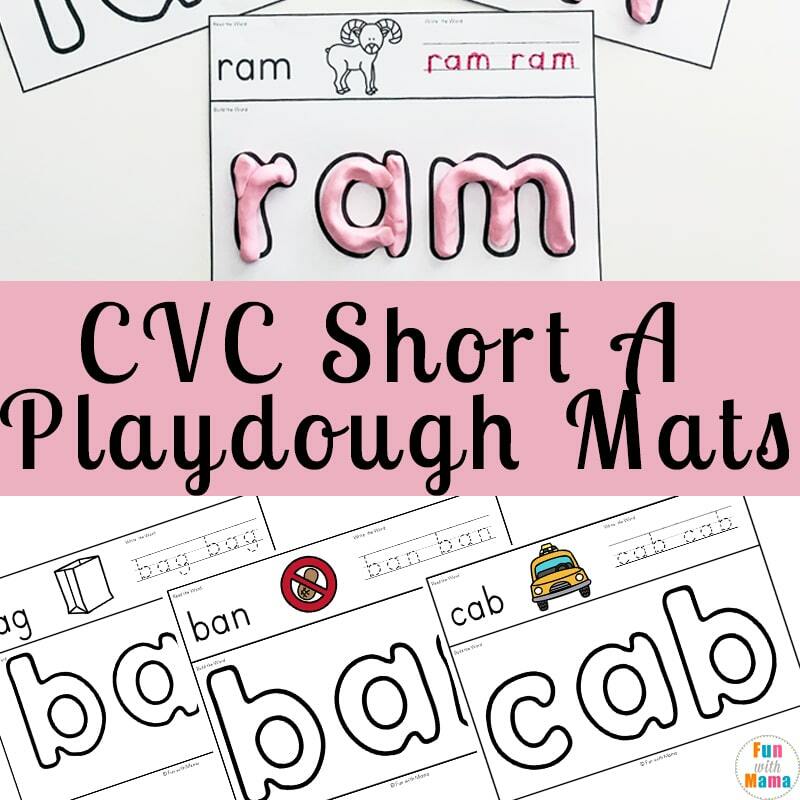 CVC are the words that are spelled with a consonant, vowel and then consonant again. 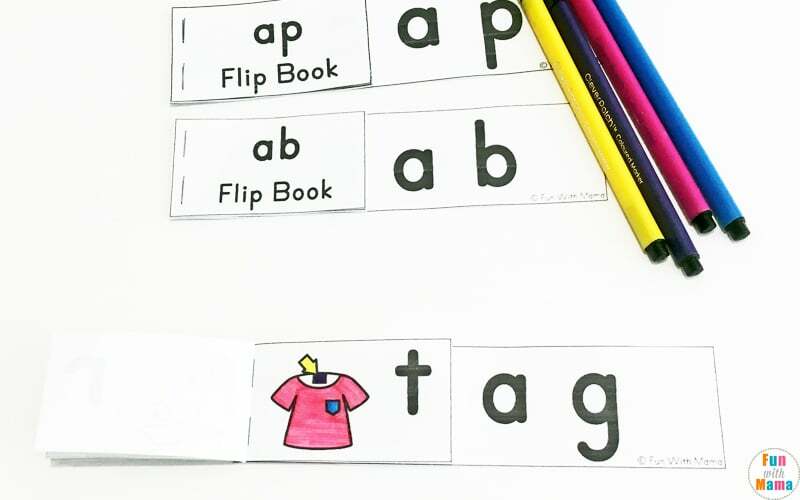 These are some of the first words that kids typically learn how to read. 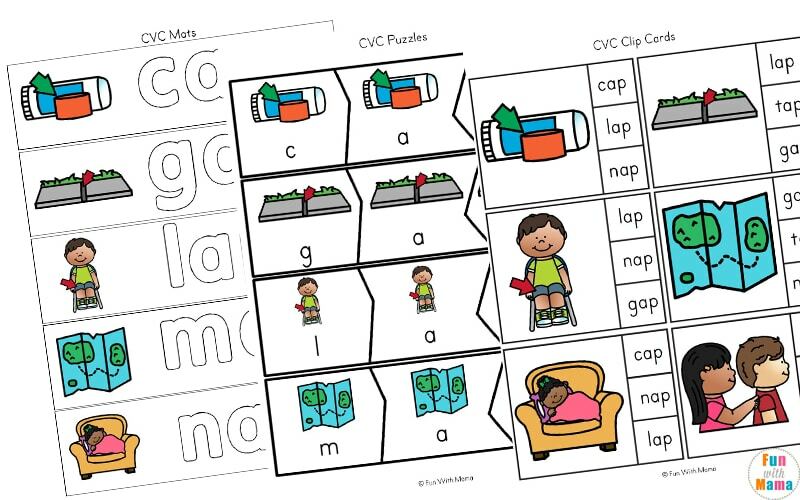 One of the best ways to teach kids how to read these simple words are through activities such as these CVC Short A Worksheets. 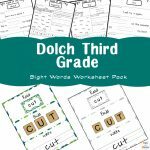 We focus on words that have a short A or ‘ah’ sound. 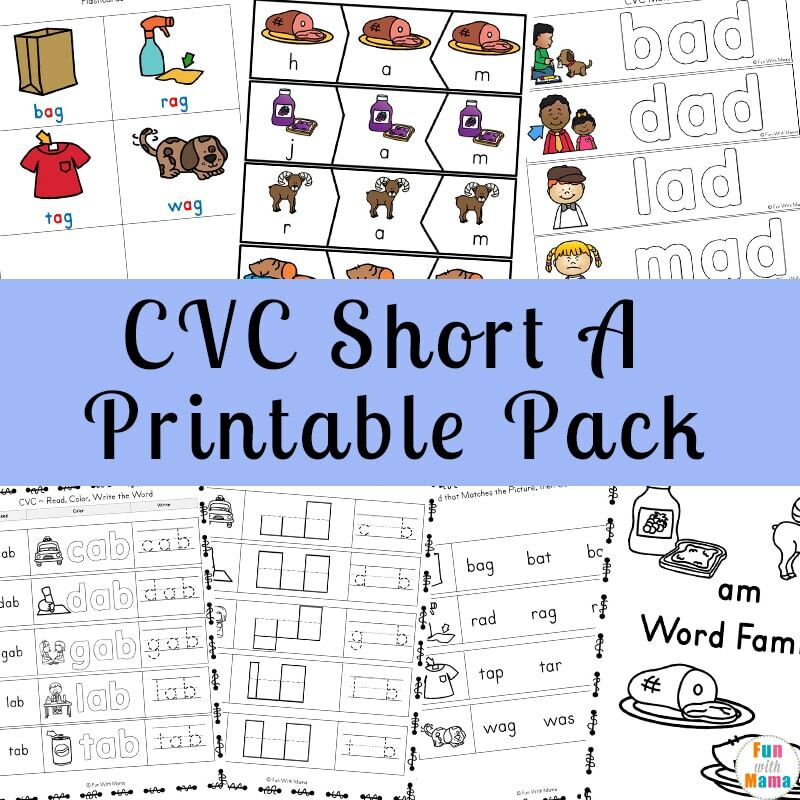 This pack is full of engaging activities to help kids learn and read CVC Short A words. 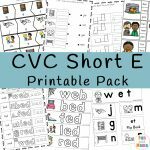 In this pack, children will complete worksheets focusing on 40 different CVC words. 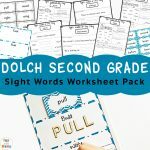 All of these words focus on the short A sound. 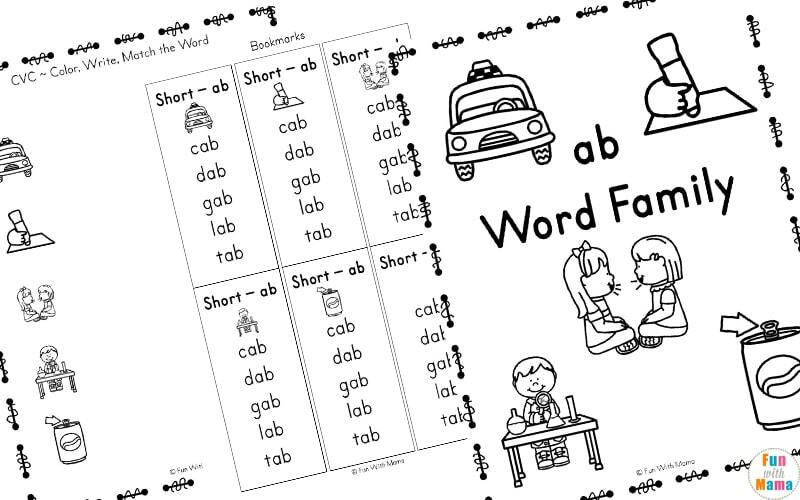 In this printable pack, children will be introduced to the Short A sound. 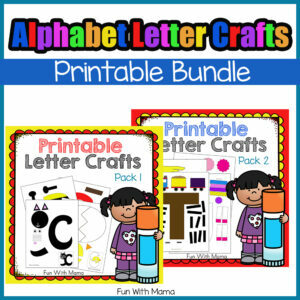 This pack includes the following CVC word sounds ab, ad, ag, am, an, ap, at, and ax. 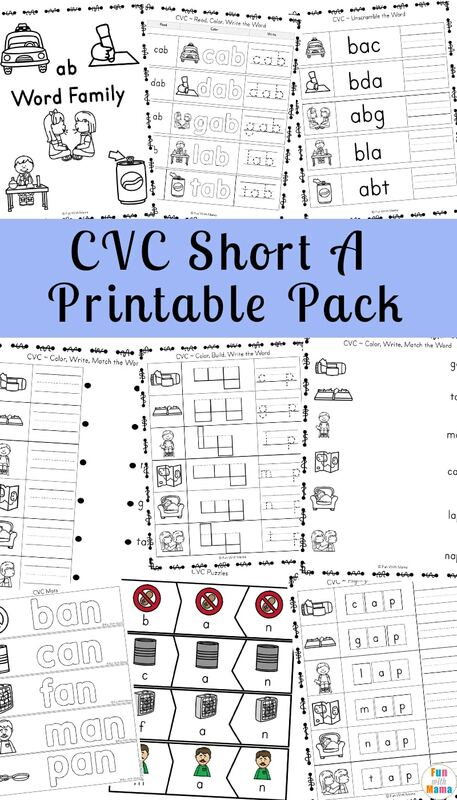 A majority of this CVC Short A Printable Pack consists of black and white worksheets. 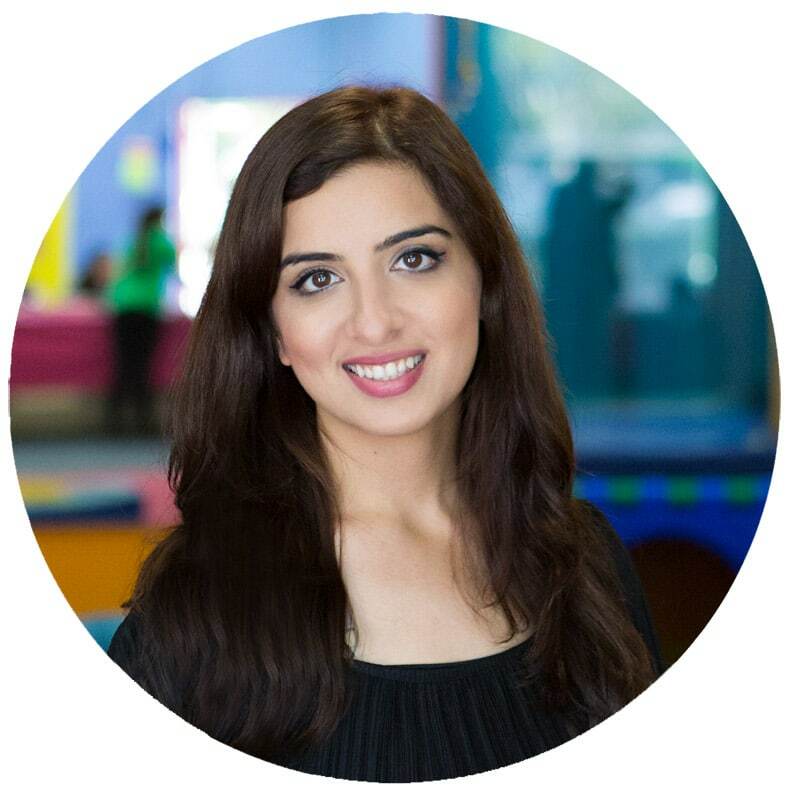 We chose our favorite activities and repeated them for each short A word. 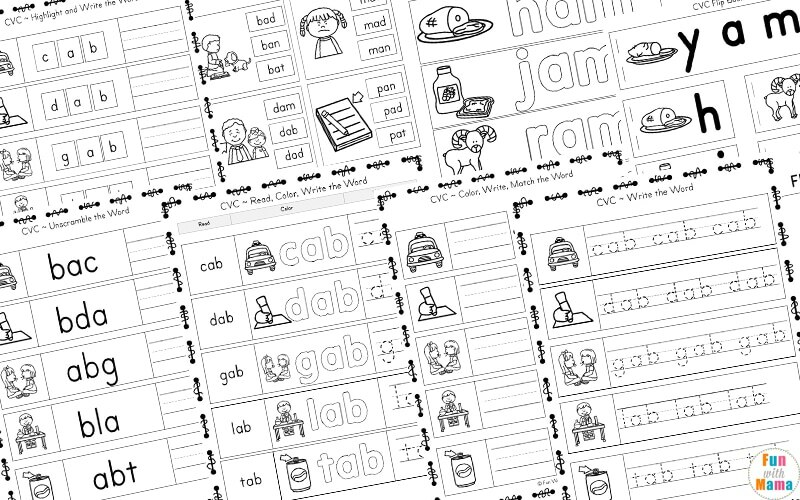 The first important part of this is the black and white poster which children can color in and use a reference while completing the rest of the pack. We love to color each one and hang them on the wall when we are finished. Our wall looks fantastic right now! 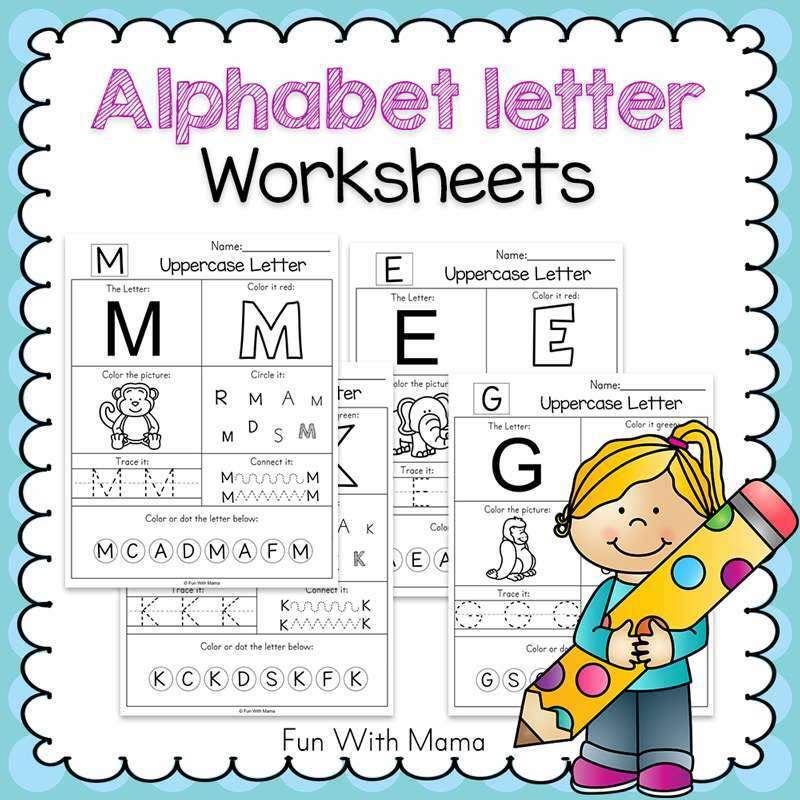 We also have included the following short a worksheets and activities. 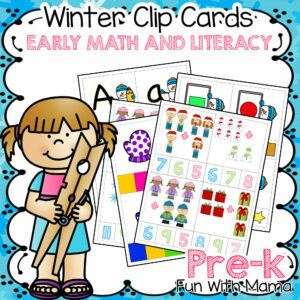 We know kids will love these which helps them WANT to learn. 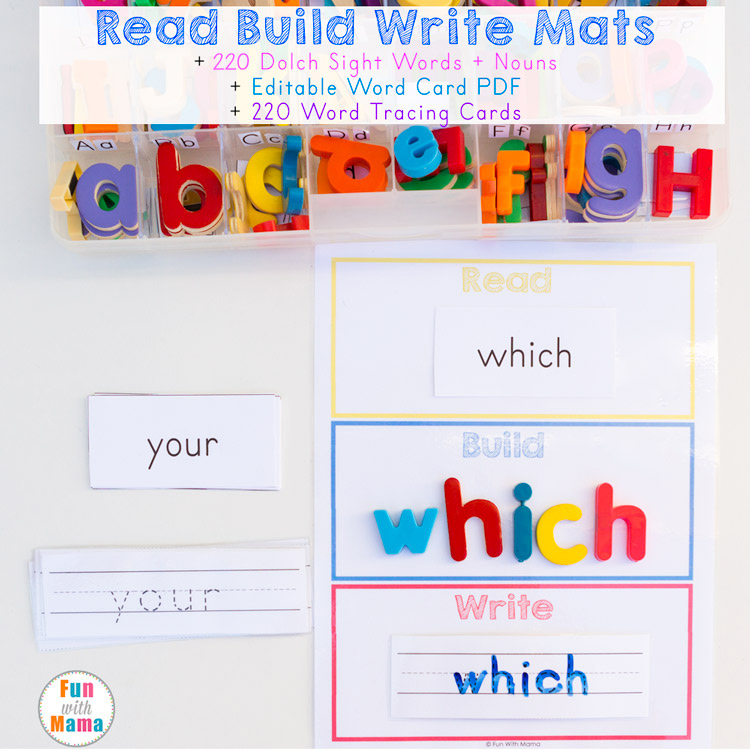 My CVC Book ~ This is a great book for helping children to read the words. 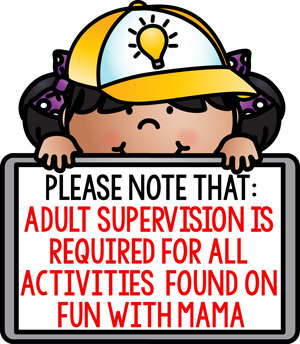 Get the activity pack by using the button below. 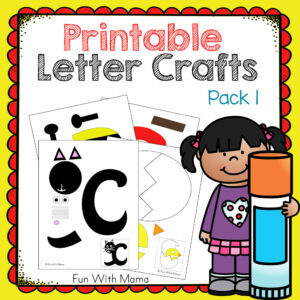 All of our preschool and kindergarten activity packs can be found here.